Staying fit and healthy is an important part of life. Exercising regularly can help with mental health as well as improve your energy levels and physical stamina. But what if you can't afford a costly gym membership, or don't have gym equipment at home to use? Here are some ways you can improve your fitness without spending a dollar. Walking is a great low impact way to exercise. 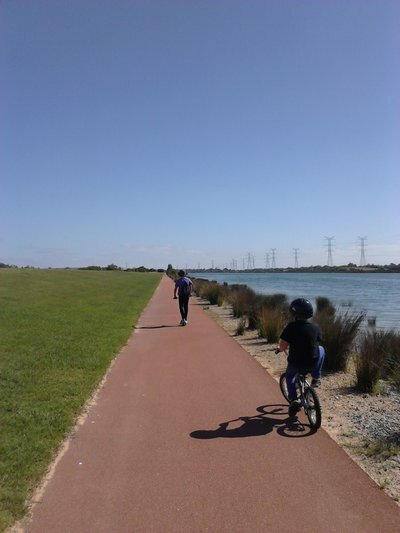 You could go for a walk and explore your suburb. 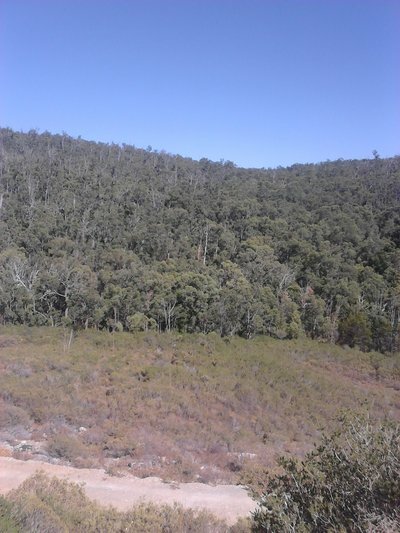 If you are feeling enthusiastic why not try bush walking or even hiking. run. Check the website for a location near you. Cycling is another low impact way to keep fit, but with the benefits of high cardio. With so many awesome bike paths around our lovely country, this can be easy to do. If you don't own a bike consider borrowing one from a friend or you could buy one second hand. 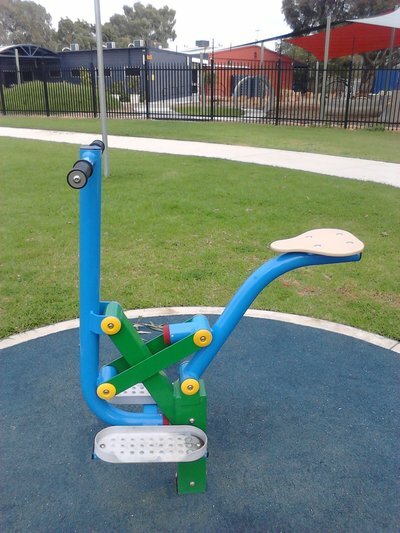 Some council parks have now installed exercise equipment, like ones found in the gym. These machines are great for resistance work and weight training. Check your council website for more information. With cooler weather approaching exercising at home may sound like a better idea. But fitness DVDs can be a costly expense. Why not try a free online workout fromBeFit They have a collection of workouts to suit your needs including videos from Jillian Michaels, Denise Austin and Jane Fonda. It features several different fitness styles including cardio, strength, pilates, yoga and boot camp. 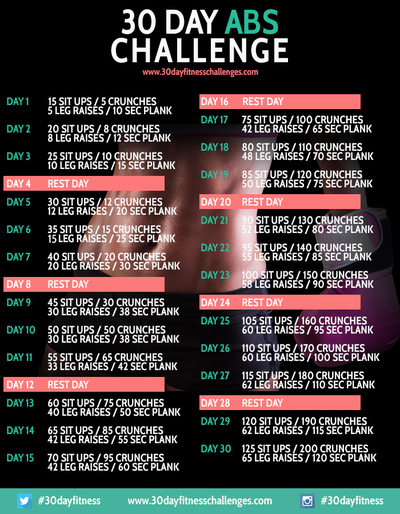 There are many 30 Day Fitness Challenges available to target every area of your body. Including squats, push ups, planking and abdominal workouts. The website also includes healthy recipes. What's your favourite way to keep fit?